McKinney and Allen are two cities that have developed in the recent years and are now focusing on weddings. Here is a place people call home, and you can too for the weekend. McKinney and Allen are home to a vast number of shopping stores and restaurants that you can enjoy the entire weekend you spend there for your wedding. There are two perfect spots to host your wedding. Our list of Top 2 McKinney Indian Wedding Venues benefits each couple that wants an amazing wedding weekend. When coming up with this list we thought about events that are part of many Indian Weddings (Hindu, Muslim, Christian and Sikh). Pre-wedding celebrations such as the Garba, Sangeet, and Mehndi nights can be held in the smaller ballrooms, there is a clear path for baraats, and the larger ballrooms are spacious enough for the traditional big fat Indian wedding. Enjoy the all new Sheraton McKinney with a southern style modern feel. The beauty of this hotel is that you can enjoy the romantic and picturesque view with your special someone. The Hilton Garden Inn is the best location to have your wedding. It made the list of Top 2 McKinney Indian Wedding Venues since they have hosted the most number of Indian Weddings here. Check out how we turned up the energy for Jazib & Nidah's wedding with great lighting and amazing music. Located near the Allen Outlets and premium food choices, this is a great hotel to have your wedding. With an extensive ballroom you can invite all your guests to enjoy a grand reception. 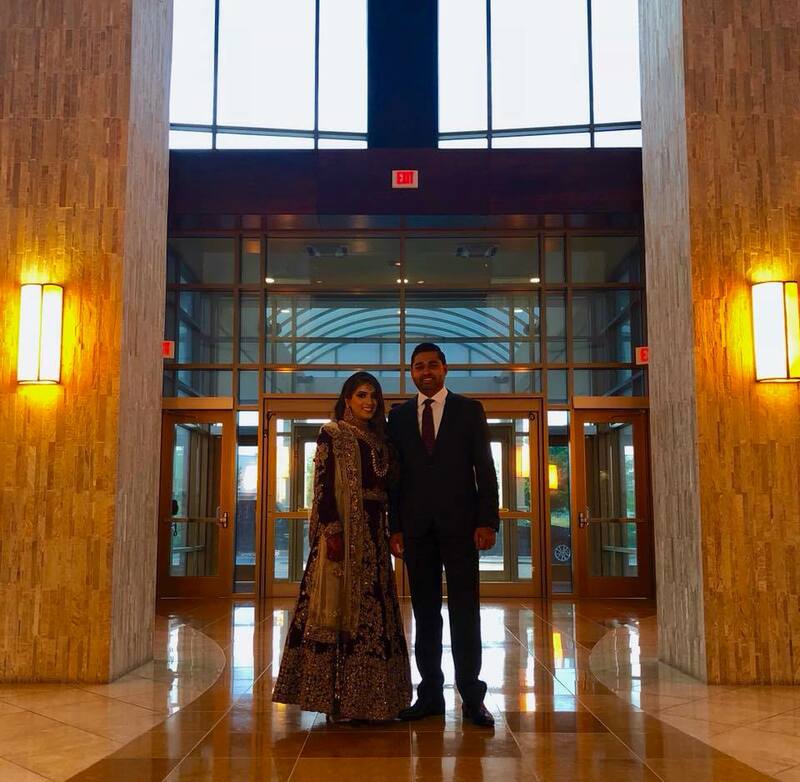 This venue made the Top 2 McKinney Indian Wedding Venues list because its close to McKinney and in the past they have done Indian Weddings. We have done a few events here but don't have videos from it. Your wedding is the happiest moment in your life therefore choose a venue you love and the right vendors that will help make your special moment a time you’ll never forget. 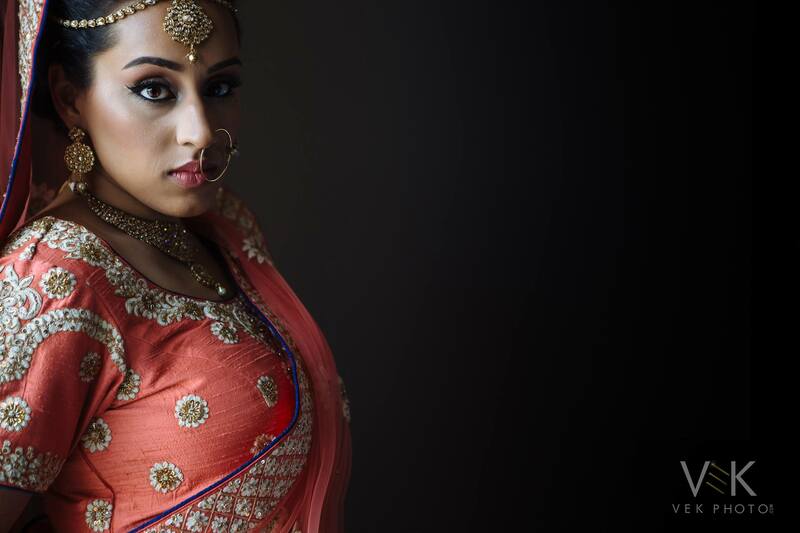 Over our 23 years of bringing joy to thousands of couples, the DJ Riz Entertainment team performed many times at all of these Mckinney Indian Wedding Venues and can ensure you will have the time of your lives. Given these points, if you would like to talk about which venue we think is best for you or want more information on our services, contact us here.